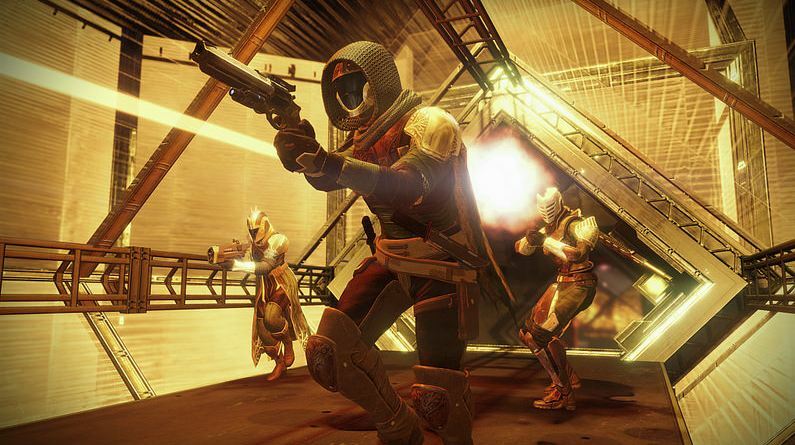 “Bungie is ramping back up to full strength. One by one, we’re arriving back in the studio to take up our positions at our desks. We’ll be regrouping this week, and preparing for another year of Destiny. Our next “This Week at Bungie” blog update will land on 1/12/2017. We won’t be ready for any major reveals, but we’ll resume the conversation about the rituals that return to Destiny week over week and month over month,” the blog post reads. Destiny is currently available on PS4 and Xbox One, with previous, unsupported versions also available on Xbox 360 and PS3. Destiny 2 is expected this year, and it is expected to launch on PS4, Xbox One, and PC.